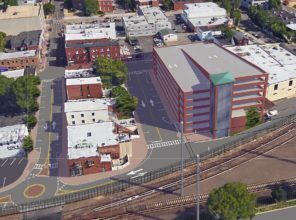 New parking is planned at the Mineola Station Second Street Parking Lot. 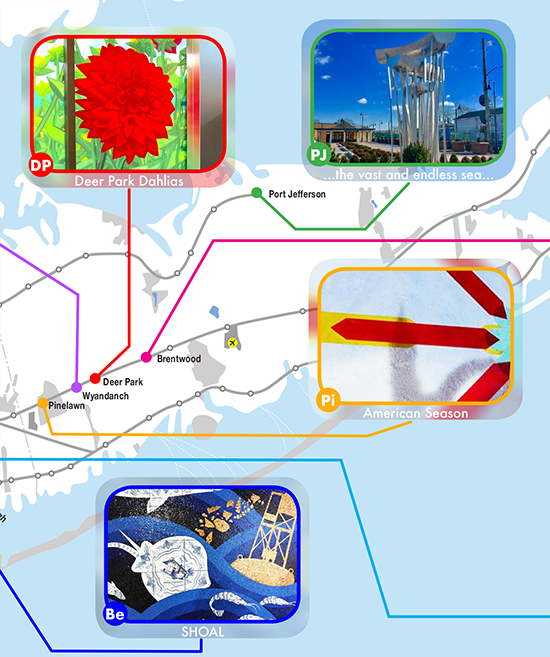 As part of the LIRR Expansion Project from Floral Park to Hicksville, new parking facilities will be constructed throughout the project corridor. 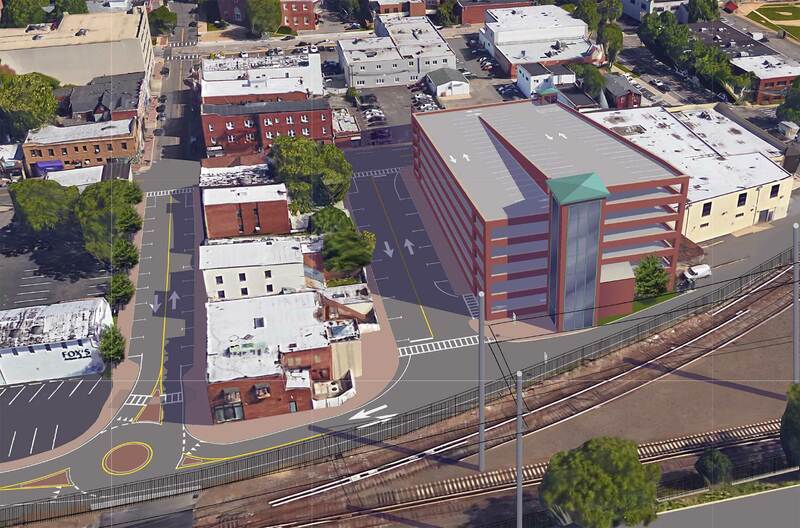 Additional parking in Mineola was identified as a community priority by feedback received as part of a comprehensive environmental review and public input process for the LIRR Expansion Project in 2017. The LIRR is working closely with the Village and other stakeholders to provide additional commuter parking at the Second Street location. These plans include improvements to traffic circulation in the area and a livelier streetscape.